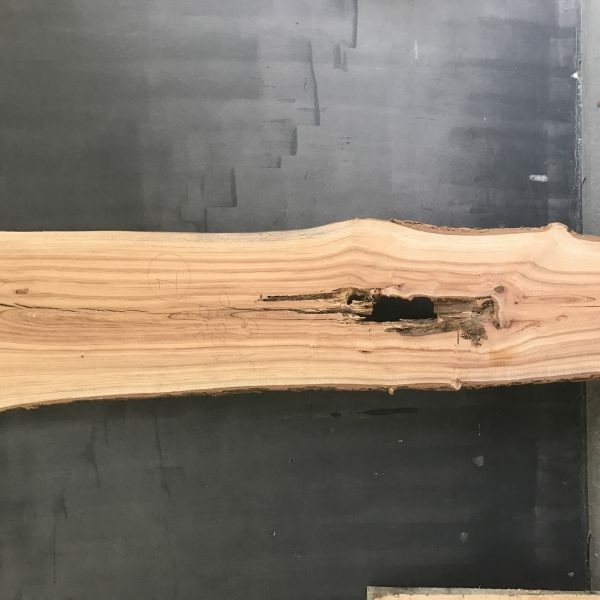 MESSMATE TIMBER SLAB – DRESSED AND KILN DRIED!! Perfect for a bar top or table. 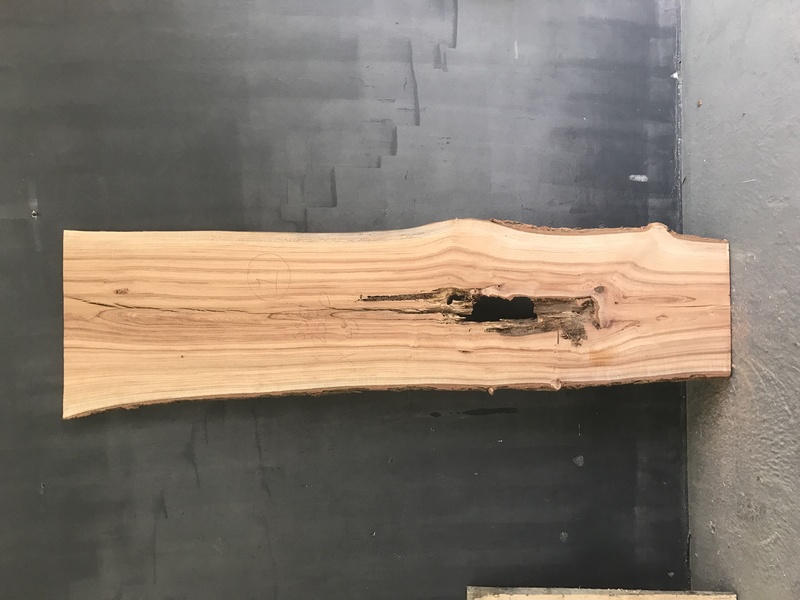 This piece has been kiln dried and dressed and is ready to be sanded for your next project today! Not many of these slabs are still available so call to secure your piece TODAY!! Our factory is located at 4/47 Rushdale Street, Knoxfield, 3180.